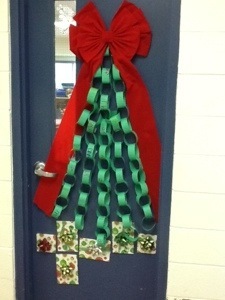 This was a cooperative project with my small group of kindergarteners. Each part of the chain has one of their sight words on it. The idea came from Pinterest of course! (Sorry, the Pinterest link did not take me to a website).